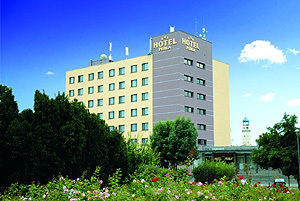 The Perla*** Hotel, is situated on the international route E67 Warsaw â Wroclaw â Prague, in close distance from S8 WrocĹaw â Warszawa route and A4 expressway. 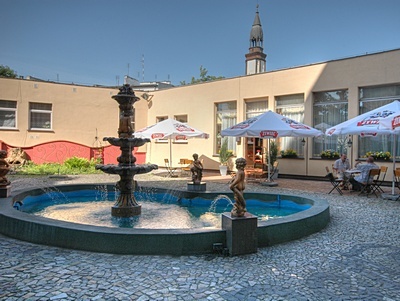 The Perla*** Â Hotel is a three star hotel 30 minutes away from the centre of WrocĹaw and 35 km from International Airport WrocĹaw Strachowice. 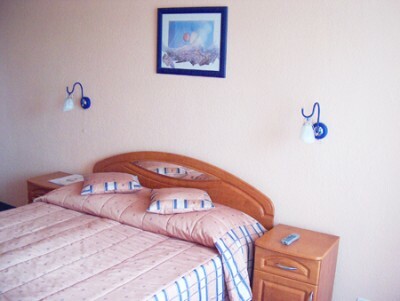 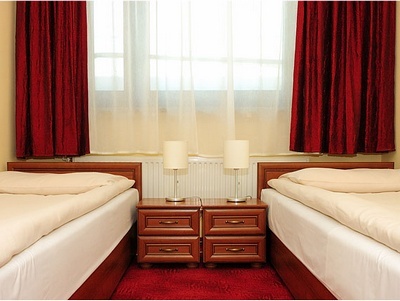 We offer our guests over 160 accomodations in single and double rooms, apartaments and studio rooms. 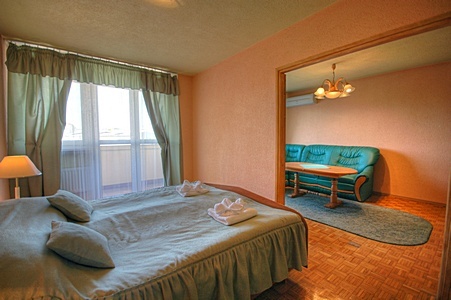 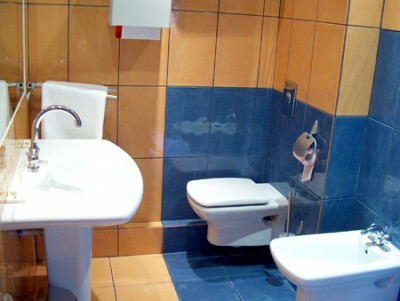 Each room has a bathroom, TV set, telephone and internet connection. 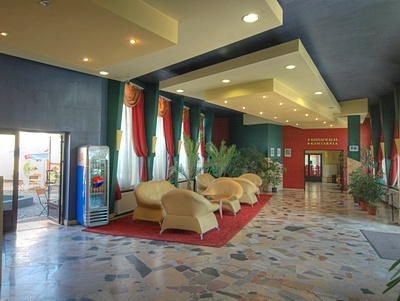 Conference center in our hotel is a common place of meetings of the representatives of many companies and institutions. 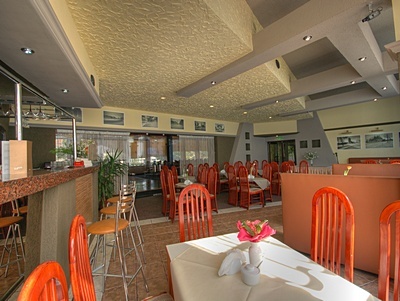 We invite you to our restaurant where original taste of Polish cousine combined with pleasant and professional staff will make you enjoy an atmosphere of Polish hospitality.The capacity of our restaurant is 150 seats â also available as a convention room. 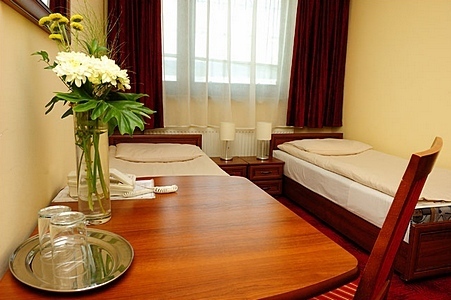 The hotel accept credit cards: VISA, MASTERCARD, JBC POLAND, AMERICAN EXPRESS, EUROCARD. 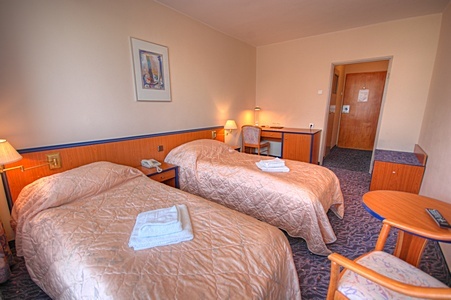 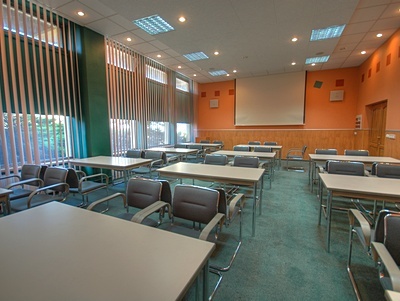 The hotel is situated in the city centre, 300 m away from the main bus station, 1 km away from the main railway station and 35 km away from the Wroclaw airport.